TARGO is a 360° news organization based in France. They produce their news reports exclusively in 360/VR, immersing viewers in the story. We take a look at “24h dans la vie d’un Sénateur” (24 Hours in the Life of a Senator), that takes place in the French Senate, and integrates 2D archival TV footage, and text and graphics to highlight the story. 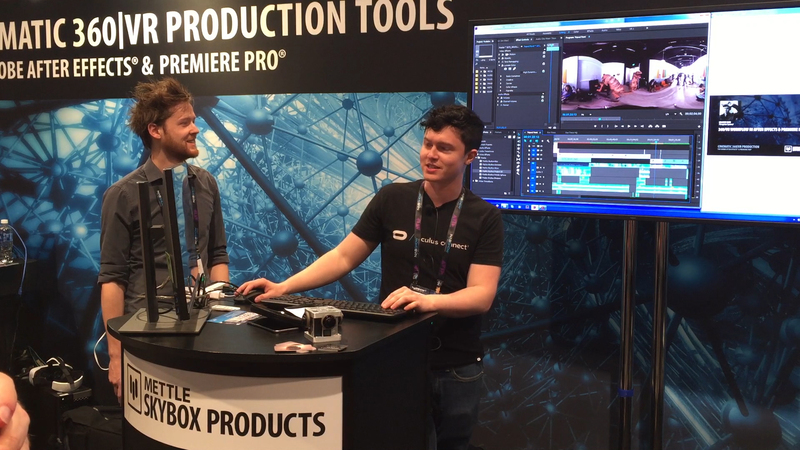 TARGO uses Mettle plugins in Post with After Effects and Premiere Pro, for stabilisation, integrating the 2D footage, adding text and graphics, and changing the focal point over time to direct the viewer’s gaze. 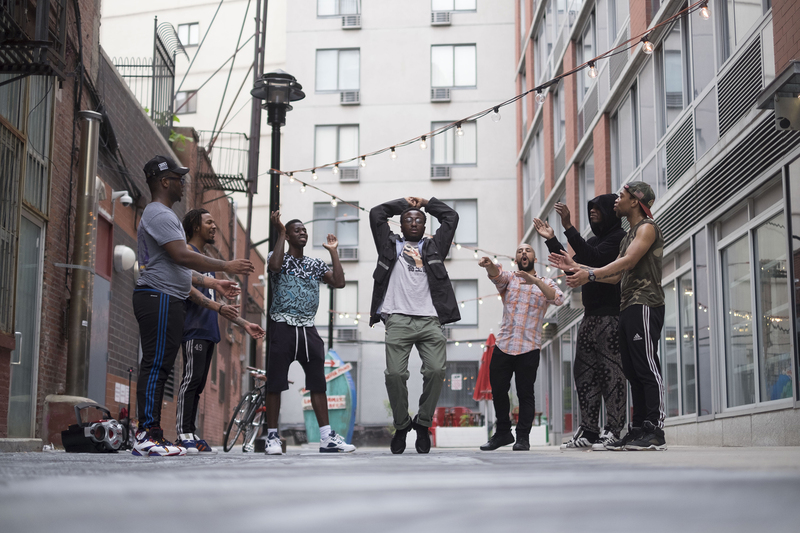 Q&A with Victor Agulhon, Co-Founder, TARGO. Why did you decide to start TARGO? We loved the power of the 360 / VR videos and we wanted to use it to talk about things that matter to people. We love to show the place where something is happening, somehow, the surroundings really deepen the understanding of things. 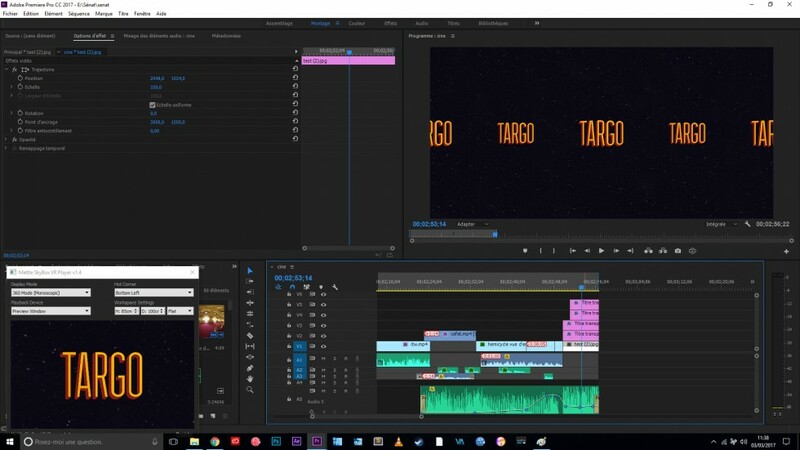 Specifically, we thought that made sense in journalism and it was the starting point of TARGO, we wanted to spatialize the information and make people feel like they have more control over what they see. 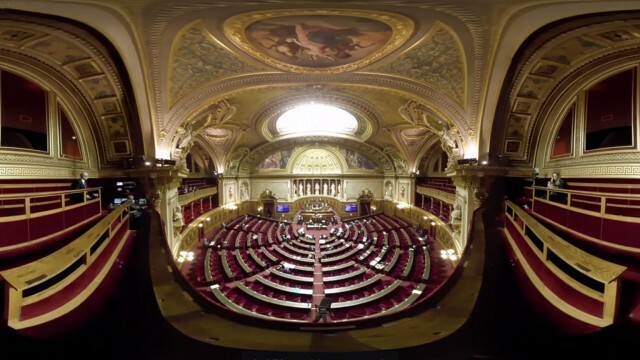 What was it like being in the French Senate, and using 360 cameras to interview the Senators? Among all the reports we’ve done, I think the look senators gave to the camera was the most puzzled. The Senate is not particularly tech-savvy and the average senator is 66 years old. We could really feel that they were looking at the rig in a suspicious way. When we conceive a story, we always think in terms of the added value of the 360° medium for journalism : what does it help understand better? Sometimes, we go to events or see things and we decide not to cover it because 360 doesn’t make sense. When we build a story, Chloé creates the narrative and the tone. From there we brainstorm on the ideal sequences we’d like to have to show it best. We rarely stick to the plan 100%. Filming is very intense when you’re doing news in 360, nothing can be fully scripted and we don’t have the flexibility of traditional cameras. We constantly have to think in terms of stitching, and without live preview, we also have to imagine what it will look like in VR. This adaptability to live events is probably our most important skill at TARGO. 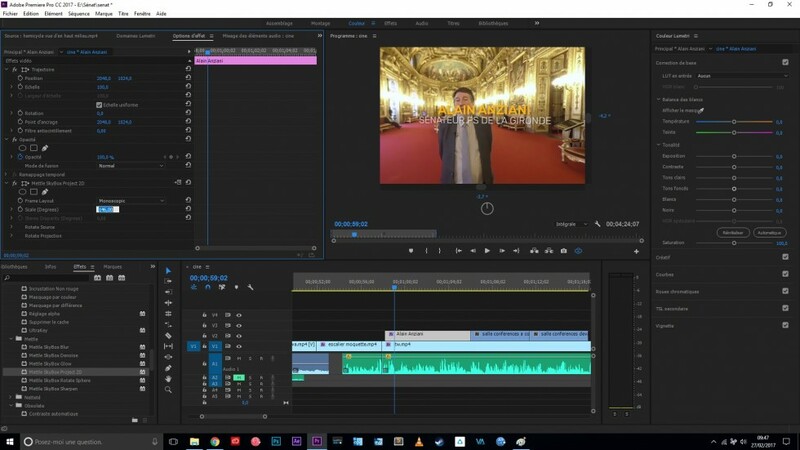 When we got started, we noticed that there were two categories of VR creators : those who had distorted text and those who had it well integrated within the video. We loved the way it looked, and we started to look for a plug-in that would allow us to get the this result. 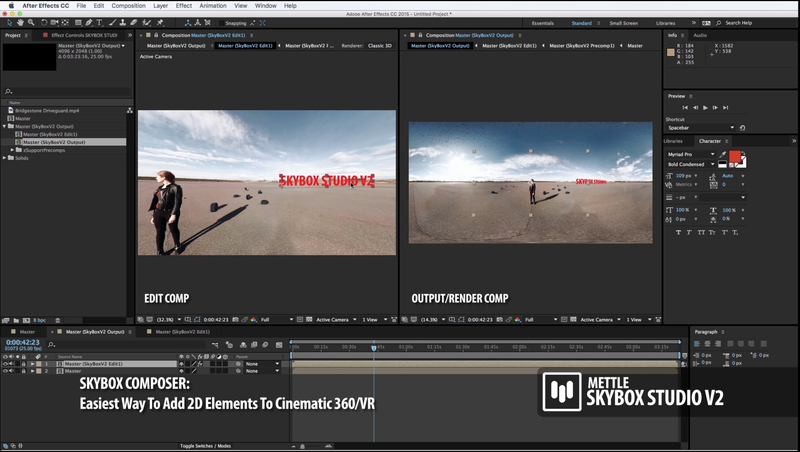 Mettle 360/VR Plugins were definitely out first choice, they were very simple to integrate in our workflow. As in most of our projects, we use Mettle to guide the viewer and provide him with the information that we haven’t filmed. In this piece on the French Senate, we used Mettle as a way to integrate archives TV images and to highlight elements in the story. 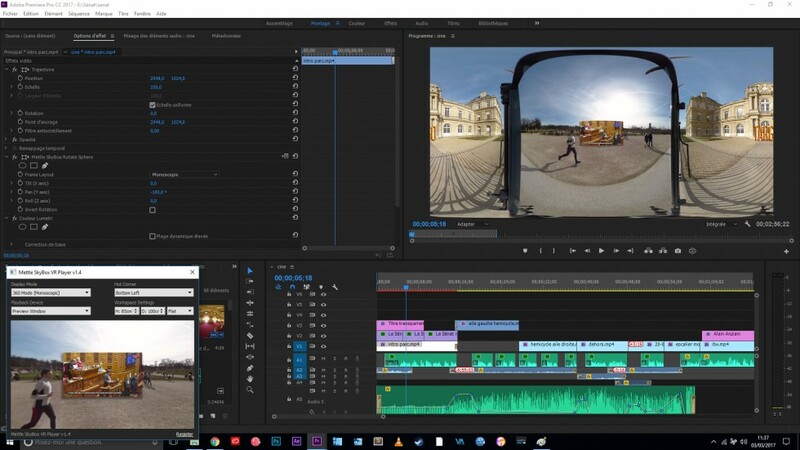 How did you discover 360° video? We both discovered 360 films on Google Cardboard for the first time. I think my first experience was a scene in the streets of Tokyo, it was just people walking by around me. It was so simple but so powerful. One of the things we love the most is when a TARGO report is someone’s first VR experience, being able to replicate this “wow” feeling is always very rewarding. Thanks Victor, we look forward to seeing more from TARGO. Nous sommes journalistes, entrepreneurs et développeurs et avons uni nos forces pour créer des reportages vidéos à 360° et en réalité virtuelle. Dans nos esprits, un seul pari : celui de penser que c’est aussi en s’immergeant, en vivant tout entier une expérience, que l’on s’informe. Voir. Devant, derrière, au-dessus, au-dessous, sur les côtés. Regarder et éprouver le monde, au plus prêt de ce qu’il est vraiment, tout en restant derrière un écran, voilà l’objectif que s’est fixé TARGO. We are journalists, entrepreneurs and developers who have united to create 360 ​​° VR news reports. We believe that immersing oneself in the news with a 360 experience is the best way to learn and quire knowledge. Seeing. What is in front, behind, above, below, on each side. Both watching and experiencing the world, as close to reality as is possible from behind a screen, that is TARGO’s objective.